Hello, thanks for the visit~ I’m Geetha, a freelance graphic designer and a wife residing in Jakarta, Indonesia. 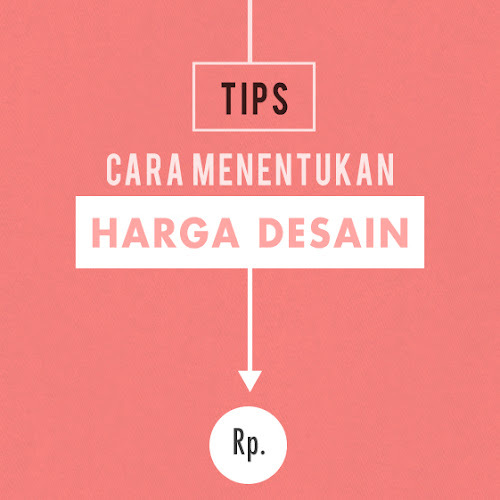 Tips Graphic Design is an Indonesian blog that dedicated to all aspiring Indonesian graphic designer out there. My goal is to empower my readers and encourage them to become more inspired, motivated, passionated and realised that having 'good skill' on graphic design is not enough, that where taste, sense and experience are also have big role need to be applied. On my blog, I share everything that inspire, amuse and fascinate me. Hopefully you'll find inspiration and motivation. Knowledge is power and I believe that we each have an area of expertise that we can share with the world. 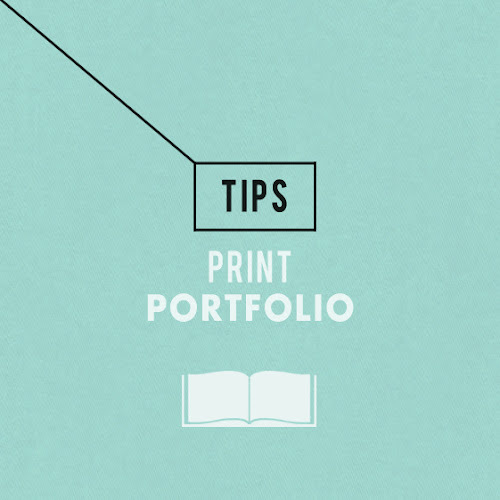 Tips Graphic Design is mainly focused on Graphic Design. 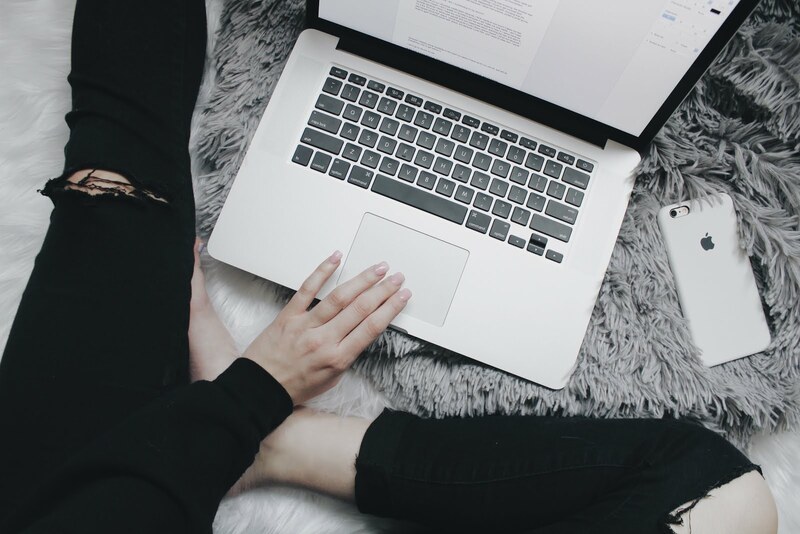 Not just that, this blog also share topics such as photography, packaging, resources and many more. You'll find more category by clicking a widget titled CATEGORIES on the right side. There's more, I also have an Advice column where readers can ask anything related with graphic design tips, work, motivation or inspiration for instance. Take a cup of hot latte and please enjoy browsing Tips Graphic Design Blog. Let's get inspired! ARE THESE PICTURES/PHOTOS ALL YOURS? There are some of mine and some are belong to someone else. All my own images are watermarked. If I've shared pictures/photos that's owned by someone else, I try to always credit where it's due. However, if you happen to see anything that is improperly credited, let me know and I'll be happy to update the information. Or if you do not wish it appear on this blog, please contact me and I will take it down as soon as possible. CAN I USE YOUR PICTURES/PHOTOS ON MY WEBSITE? You may use as long as it's not used for commercial use. You must credit me by putting a link directly from the original post and you MUST include something like 'by Tips Graphic Design' as well. Do not forget to link me back your post. CAN I PUT YOUR FREEBIES TO MY WEBSITE? DO YOU HAVE TWITTER, FACEBOOK, ETC?